Diets are not just about losing weight. A smaller number on a scale is useless if you don’t feel that great and your performance suffers. A well-formulated diet should make you feel good and allow you to do the things you love, like riding a bike! Let’s check out how to measure your diet’s effect on mood and athletic performance. If you find yourself feeling bad, grumpy, or lethargic quite often, it might be because your brain is missing some key nutrients. Quality protein from fish, meats, or eggs provides tryptophan, a building block of serotonin, a neurotransmitter that helps us feel relaxed and happy. Fish and seafood are also a great source of omega-3 fats, which have been observed to improve mood. On the other hand, eating a lot of processed sugar can make you feel pretty bad. Having to constantly fight blood sugar spikes with insulin can cause mood crashes and has been observed to result in feelings of depression. Did you know that sautéd shrimp with buckwheat is a great source of protein, magnesium, and B vitamins? Follow our new series, researched and written by our very own nutritional specialist – link in bio. Most people want not only to feel good on a diet but perform well in the sport they like. Unfortunately, the usual advice revolves around fuelling and calories. The thing is, if you feel out of energy when exercising, consuming more energy gels and sugary drinks might not be the solution. The same thing goes for sore muscles; if you can’t shake off the pain after a hard workout, your diet might need some changes in quality, not quantity. Will Beetroot Juice Enhance Your Performance? We need protein for tissue building and repair, we need B vitamins, magnesium and calcium to metabolise food into energy efficiently, and we also need omega-3s to manage inflammation that comes with exercise. Real wholesome foods, like leafy greens, fish, or nuts that are dense in these valuable nutrients, are often the missing key. You have mental clarity and feel more confident throughout the day. You feel content and good about your choices more often. 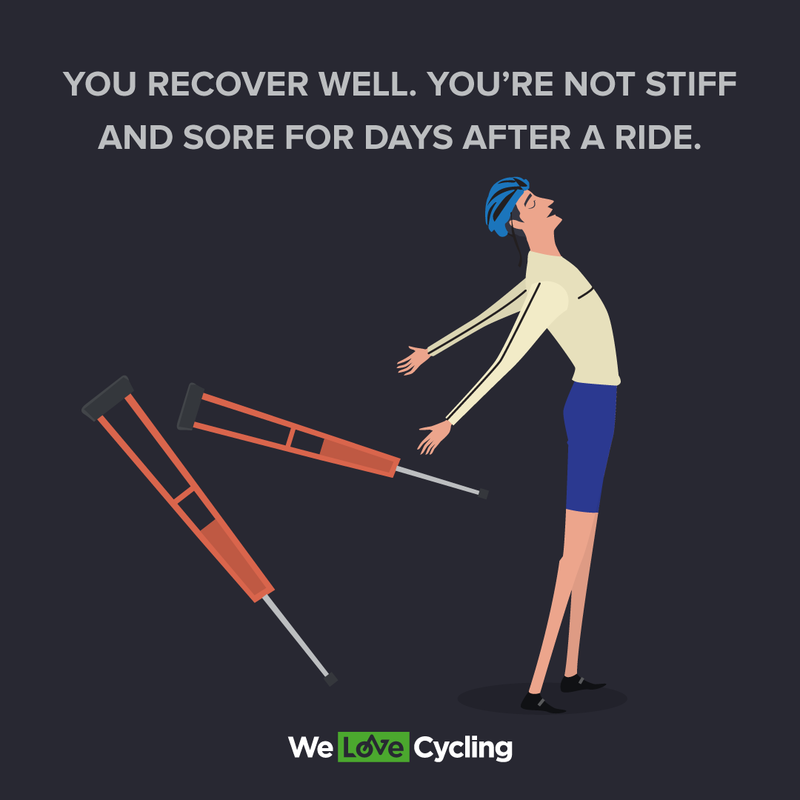 You recover well from exercises – you’re not stiff and sore for days after exercising. 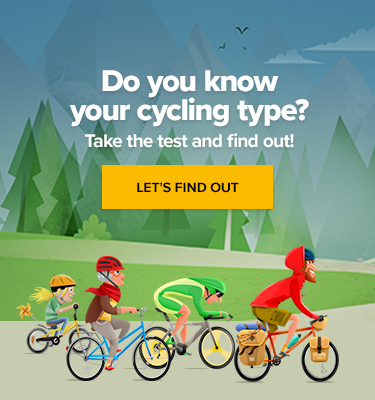 You can handle more without falling apart – longer rides, steeper climbs, and higher tempo. Some mood changes might come from the simple fact that you have successfully made a change to your diet or lifestyle. And even the smallest signs of progress will multiply these good feelings. That’s why it’s important not only to feed your body well but also to recognize those signs of progress. Don’t wait for the bathroom scale to tell you the diet is working! Intermittent Fasting – What Is Intermittent Fasting? Intermittent Fasting – How to Do It Right?